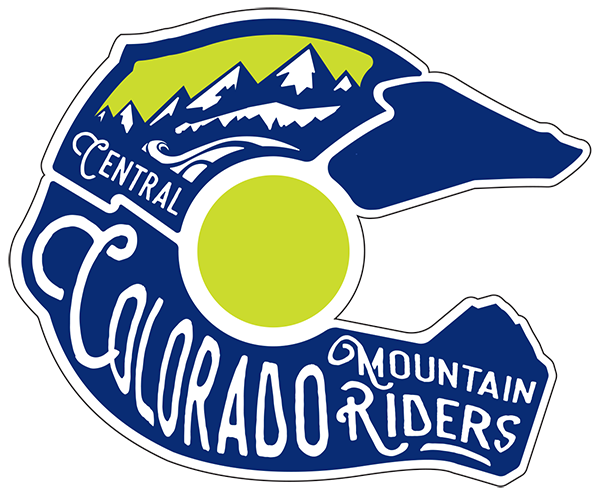 Central Colorado Mountain Riders (CCMR) - an all-volunteer, 501(c)(3) nonprofit organization - aims to preserve, maintain and create motorized trail opportunities in the Central Colorado area through cooperation, education, etiquette and stewardship. 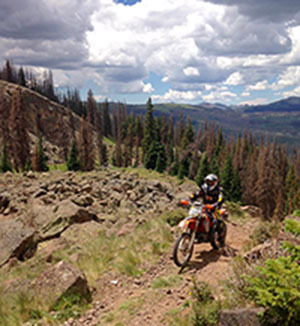 CCMR is an off-road motorcycle club focused on trail maintenance & advocacy. 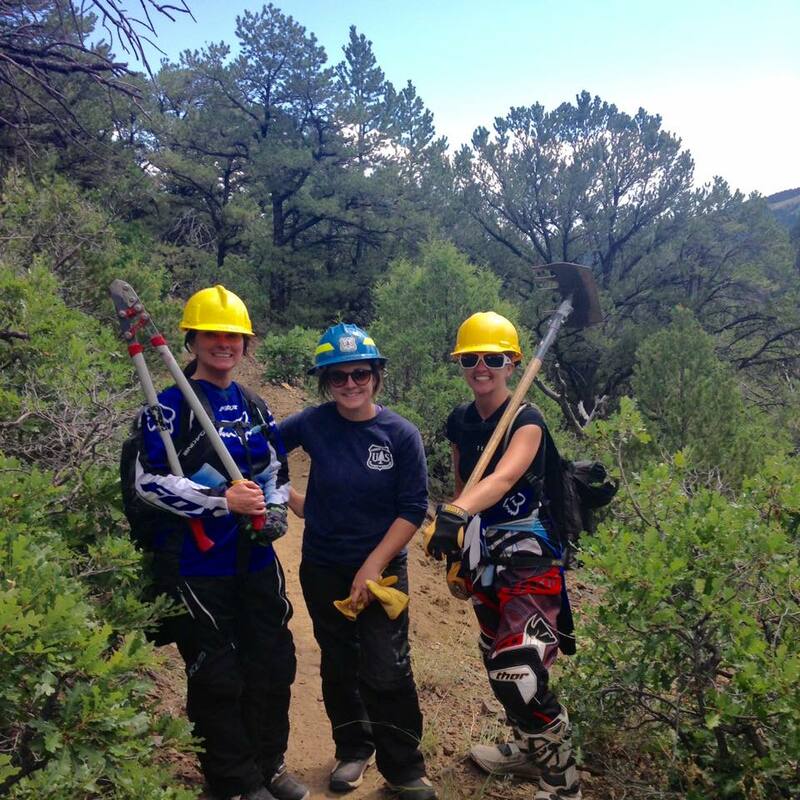 We are based out of Salida, Colorado and cover the Central Colorado mountain trails. 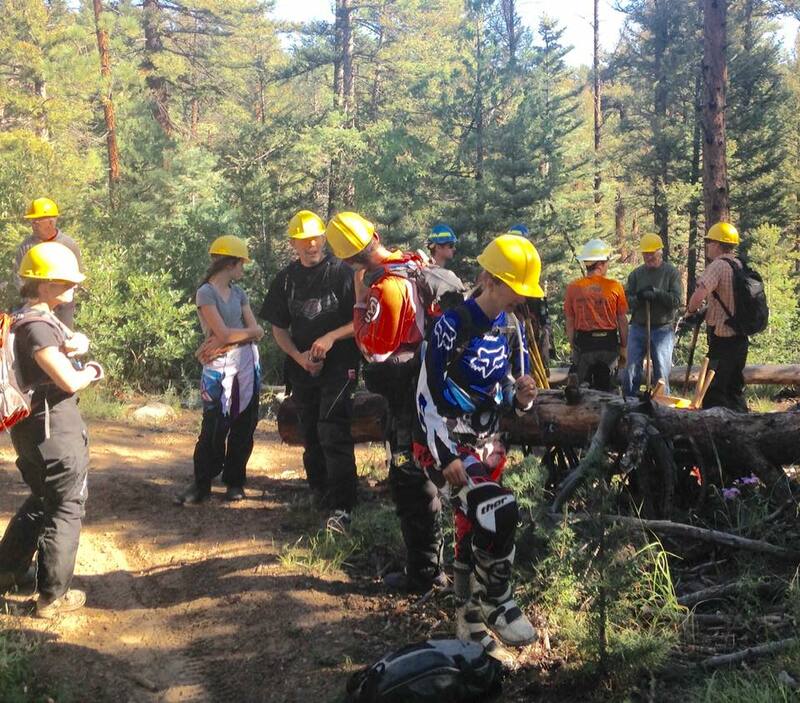 While our focus is dirt biking and single track trail, we welcome adventure bike riders as well! Find us on Facebook for news, events and photos. JOIN US - CCMR is nonprofit and all-volunteer. Your membership donation is used to support our mission and helps to obtain grants. You can JOIN CCMR by mail or via PayPal. Thanks for your support!